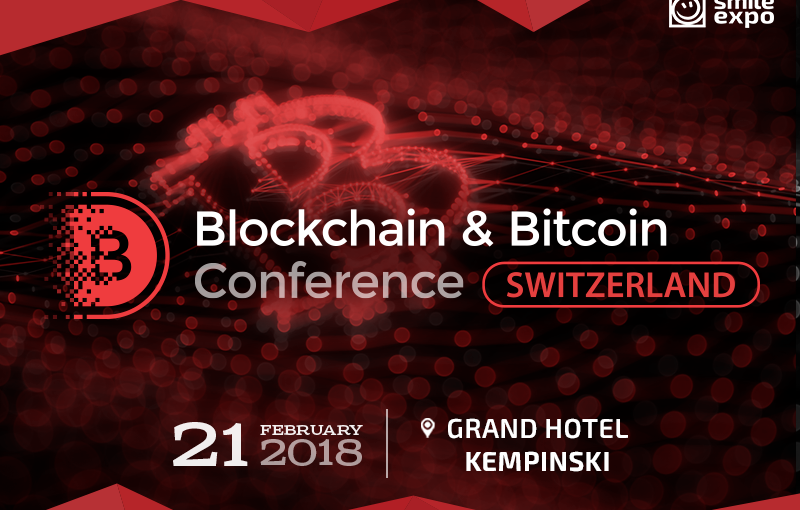 Meet the best experts and enthusiasts who are changing the history right now at Blockchain & Bitcoin Conference Geneva. Blockchain & Bitcoin Conference is a series of blockchain events held in Russia, Ukraine, Netherlands, Cyprus and from now on - Switzerland, Estonia and Philippines. The brightest experts of the industry, well-known specialists, and guruss of the crypto market, developers, entrepreneurs, and lawyers will be gathering on this one-day event to share their way of thinking concerning blockchain technology development across the globe.